The evolution of social networks increasingly accounts for its potential. If someone ever thought that online sociability platforms were just networks for the generation of personal contacts, the multiple professional uses that social media shows today are clearly denying that assumption. And in the competitive world of job search, being in touch with colleagues, co-workers and former bosses can make a difference when competing for a position. Of course, here we have to take into account several perspectives. In the first place, from the point of view of the professional, it is essential to keep their online profiles updated with the latest information on their work experiences. Networks like LinkedIn, which were designed specifically for the generation of professional contacts, allow us to easily generate an online CV where we can account for our knowledge and skills. But social platforms should not only be thought of as a resource to show talent but, fundamentally, to establish effective and long-lasting contacts that allow expanding employment opportunities. Actively follow the profiles of companies that have an interest in Twitter and Facebook can be a great opportunity to keep abreast of their professional searches. Most companies aspire to hire professionals who are committed and passionate about their work. Having a profile on Twitter that publishes news about our profession and professional profile, or even have a personal blog with relevant information about our interests, is a great way to show commitment and gain visibility online. Participate actively in networks of questions and answers such as Quora, which give the possibility to expose factually our specific knowledge and skills, can be another effective way to add attractions to a profile. From the corporate point of view, more and more companies are betting on social networks as platforms to capture talent. Great executives from leading global corporations, such as Jeff Epstein, Oracle’s Chief Finance Officer, were recruited through LinkedIn. In fact, according to the LinkedIn press center, one in twenty profiles of the network corresponds to companies that are looking for personnel. It is not a matter of doing just a basic job of online research, googling the name of a candidate and exploring their profile in virtual communities. Corporate profiles in social networks are an opportunity to actively showcase the company’s professional culture and what it expects from its employees. Developing an active online recruitment strategy also involves much more than publishing the job searches available. It involves actively interacting with users, establishing a network of contacts that will increase the interest of the candidates. 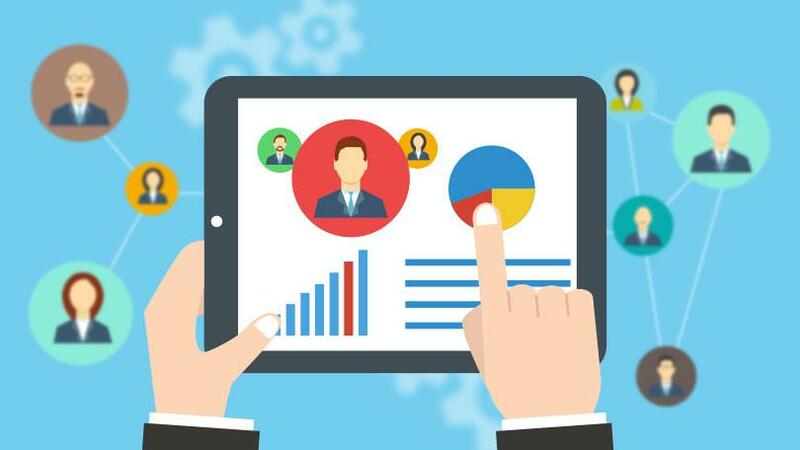 Publish news about the company’s human resources policy, such as its training and professional update projects, can be a beneficial alternative to seduce profiles that are attractive to the company. As in many other areas, in the world of work, social networks give the possibility of expanding existing perspectives. The professionals have the opportunity to show the evolution of their career, to give an account of the relationship with their contacts in a transparent manner, to expose their skills and knowledge and to make their expectations clear. Companies can quickly and easily access thousands of profiles, interact actively with candidates and publicly disseminate the benefits of being part of their staff. In an increasingly dynamic, changing and competitive work world, presence in social networks can make a difference. « Are these the world’s most unusual parcel deliveries?